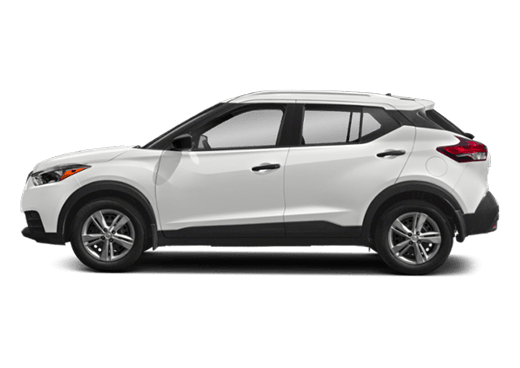 For auto buyers in the community of Baytown, Texas, the search for a quality new or used vehicle just got a lot easier. 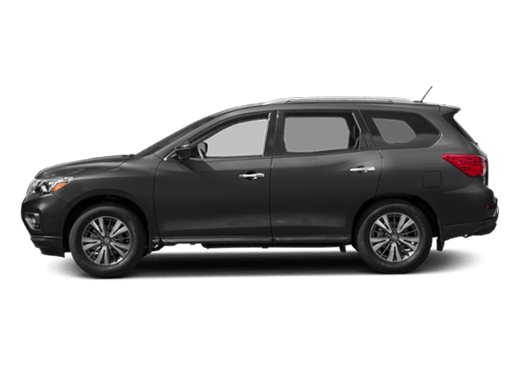 Robbins Nissan, located in nearby Humble, specializes in the sale and service of new and used Nissan vehicles, among the most popular lineups on the road today. 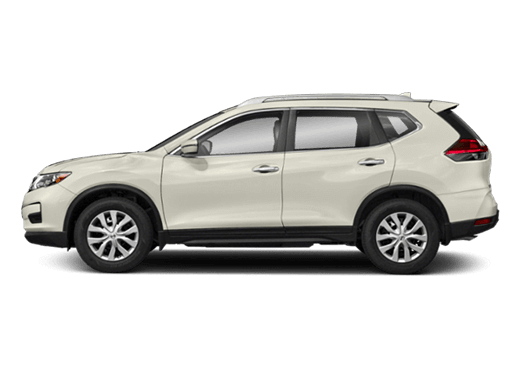 Our expertise is borne of over eighty years serving the Houston area under the banner of the Robbins family of dealerships, and it is our pleasure to extend our services to our friends to the southeast as their Nissan Dealer near Baytown TX. 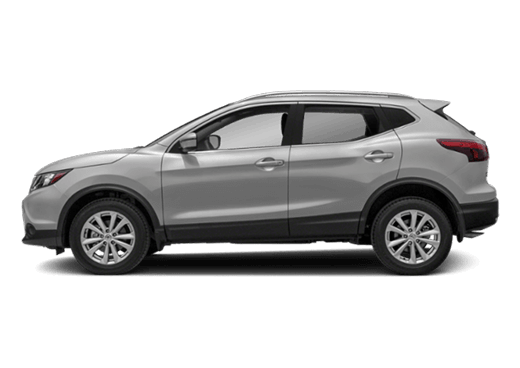 At Robbins Nissan, we have long kept a simple philosophy in regard to our auto sales, and that is this: when you set foot in our Houston-area dealership, a relationship begins. This relationship extends from your careful vehicle search to your eventual purchase, with attention to your ideas and concerns all along the way. It continues throughout your ownership, with our exceptional service staff at the ready to keep your vehicle operating at a high level. And, when it’s time to upgrade your vehicle, or purchase another for your growing family, we at Robbins Nissan will be prepared to assist you in whatever way you desire. 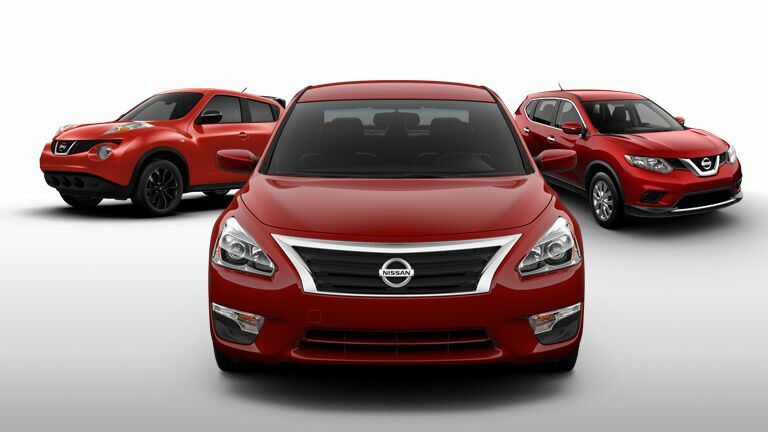 Robbins Nissan is happy to serve as the Nissan Dealer for Baytown, TX, and is located in nearby Humble. 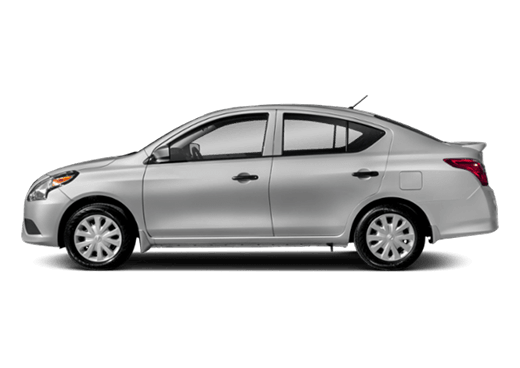 The process of purchasing and owning a car can at times be a worrisome one, but at Robbins Nissan serving Baytown TX, we try our best to eliminate all that. With our helpful staff of sales associates, we provide knowledgeable and professional assistance with all facets of the process, from financing to answering your questions regarding leasing. We also feature regular specials, such as various dealership discounts and low-APR financing. 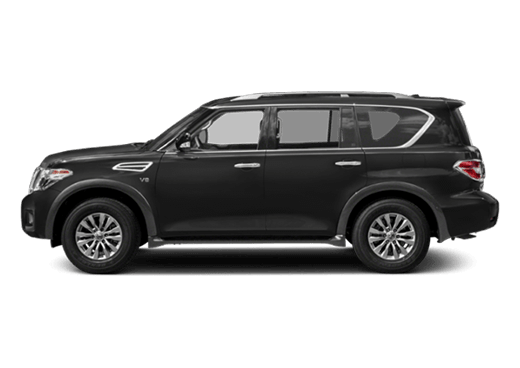 The professionalism that shoppers in the Houston area have come to expect from Robbins Nissan extends to our exceptional service department, where we pride ourselves on giving our clients the best possible service as timely as possible. 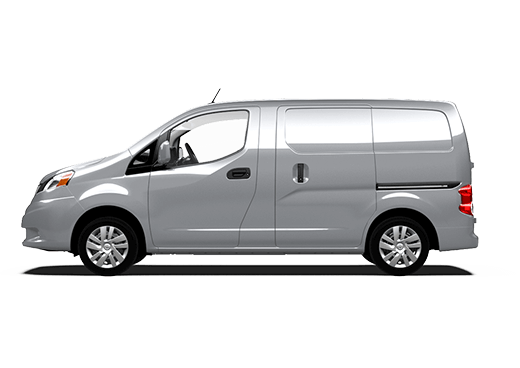 We also regularly provide service specials and coupons, with the aim of giving customers in Baytown TX the best available price for their vehicle service. At Robbins Nissan, we are proud of the relationships we have built in the Houston area over the last 80-odd years, and are excited to extend that relationship to the community and families of Baytown TX. 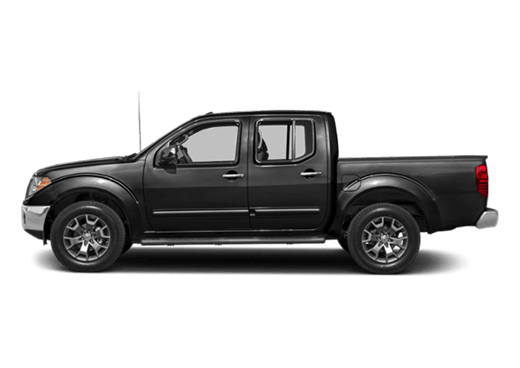 When you trust the courteous professionals at Robbins Nissan for your next vehicle purchase, you are getting some of the most reputable service you will find in all of Texas. To learn more about the many benefits to shopping with Robbins Nissan near Baytown TX, contact our dealership in Humble TX today.